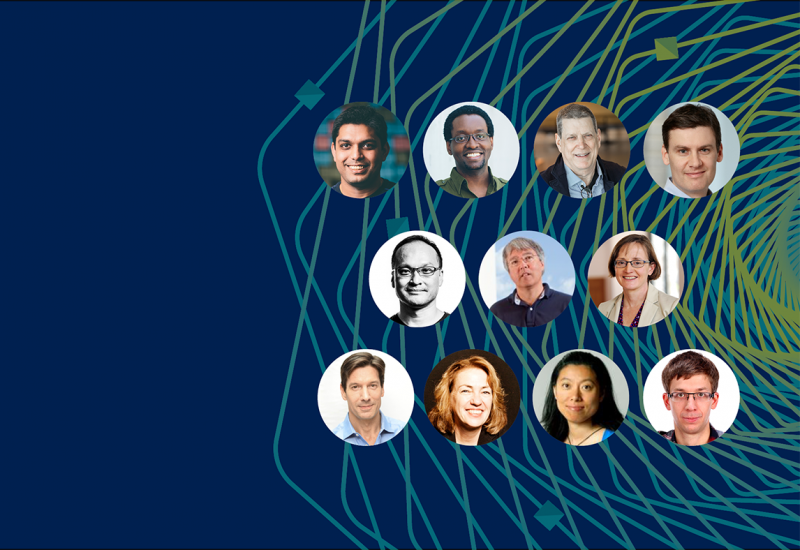 The Systems focused Microsoft Research Faculty Summit is just around the corner on August 1-2, 2018! 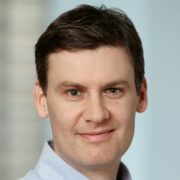 This year’s summit will highlight how Systems are the infrastructure Fueling Future Disruptions by delivering an engaging program exploring not only the importance of systems and systems research but their fundamental role in fueling the future disruptions that are now becoming evident through artificial intelligence. Immerse yourself in the trends and challenges through the insightful keynotes, sessions and panels. 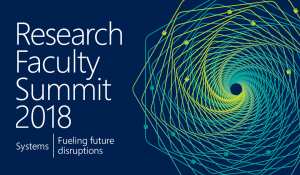 The summit brings together thought leaders and researchers from a broad range of research disciplines including computer science, social sciences, human design and interactions, and policy. 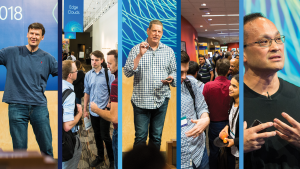 Together we explore and discuss the research opportunities and challenges with building global scale systems composed of devices with micro-controllers at the edge and millions of servers in the cloud and at the edge. Please join us to watch the live stream beginning August 1, 2018 at 8:30 AM Pacific Time (UTC-7). Visit www.microsoftfacultysummit.com for more information and the full virtual event agenda! We are very much looking forward to your attendance whether you are registered to attend in-person or virtually.